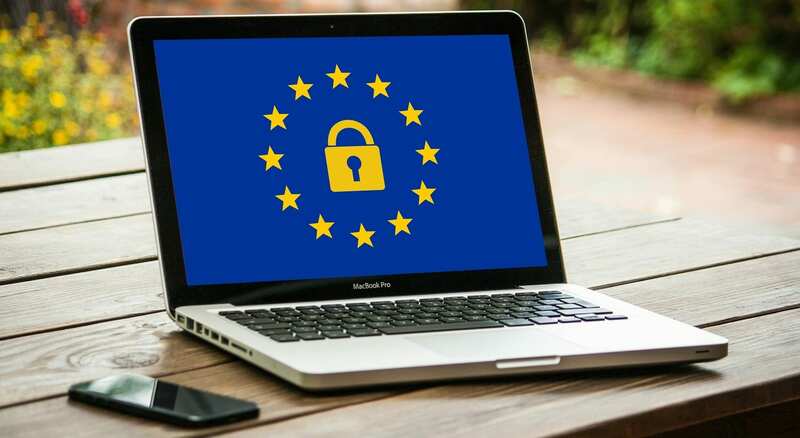 General Data Protection Regulation, or GDPR, is the EU legislation that came into effect on 25th May 2018 and is designed to protect the privacy of all individuals within the European Union. The regulations affect everyone, including businesses which may affect the use of spy cameras in the workplace. For those that are not compliant with the regulations, there are some serious penalties in store. What is the essence of GDPR? Individuals have been given back the power, and rights, to know about when their data is being collected and how it’s used – even when it comes to surveillance footage in the workplace. For many employers, this could present some issues as spy cameras are a popular way of monitoring the productivity of your employees. 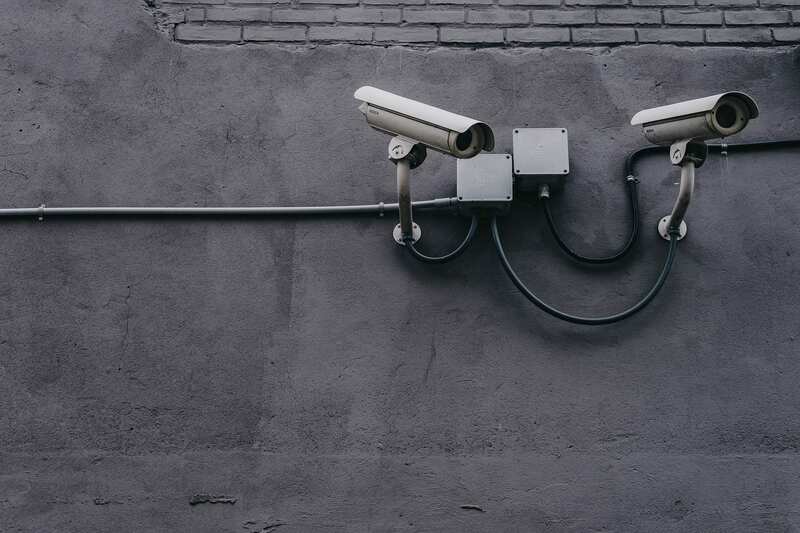 So, just how much does GDPR affect the use of CCTV in the workplace now that it’s been in place for almost a year? Data Controllers – The individual or organisation controlling or processing the surveillance footage of the subjects. In this example, this is the employer. Data Processors – The individual who is processing the footage on behalf of the controller (please note that there may not be an external source, so the data processor and controller may be the same). Data Subjects – The individual(s) being monitored or surveilled – the employees, in this instance. There are a number of key elements to GDPR and how each party is affected which you can read about in more detail here, however, the key elements which we are going to focus on in this article are consent and legitimate interests. Consent – This rules that all data subjects are to give their full, informed consent to their data being processed in a specific way (in this case, video footage being filmed, stored and used in the workplace). Legitimate Interests – This is where the processing of the data is seen as necessary for the data controller’s legitimate interests, and consent is wavered based on processing for reasonable purpose. 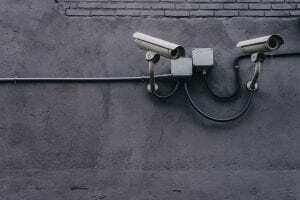 Can You Still Use CCTV in the Workplace Under GDPR? Yes – Employers have the right to monitor their employees in the workplace if they have a lawful reason to do so and the employees are fully aware that they are being monitored. 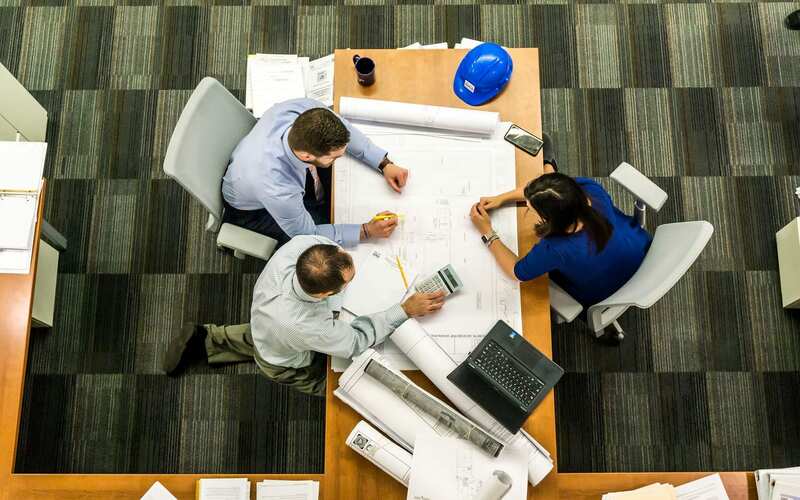 Lawful reason is another term for the legitimate interests that we mentioned previously and employers can rely on this as the appropriate legal basis for using spy cameras in the workplace. What are some examples of legitimate interests? The purpose of the monitoring should be made clear to all employees in advance to keep surveillance legal unless prior notification would frustrate a specific enquiry to gather evidence of wrong-doing. In this instance, installation of CCTV can only be used for that purpose and for the period of time necessary to achieve the objective of the investigation. Employers should have a code of conduct with information about employee monitoring clearly set out. The footage recorded can only be used for the purpose outlined to the employee. For example, if you have cameras to secure the business property, you cannot then use the footage to review an employees productivity. It is better to use spy cameras to monitor a larger area, rather than on each employee individually. All footage that is recorded must be appropriately processed and stored, secured from external sources. Data controllers should keep a detailed record of all data processing activities. At Spy Equipment UK, many of our spy cameras automatically save files with a time and date stamp, creating a record for you. If you have held off investing in workplace surveillance equipment because you were unsure about how GDPR would affect your use of it, then now is the time to change that. Spy Equipment UK has a range of hidden spy cameras available that you can install in your workplace for use that is compliant with GDPR. For more information about our surveillance equipment, get in touch with our knowledgeable team today.